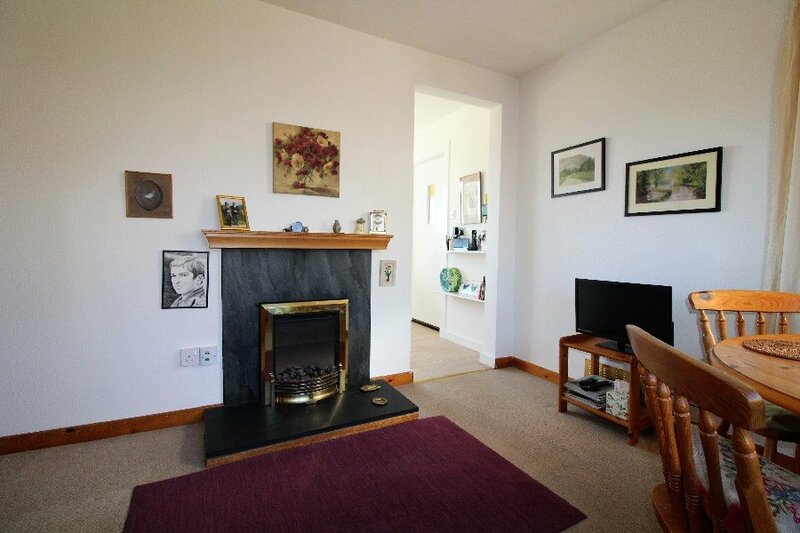 Well presented 3 bedroom semi detached house in desirable area of Dingwall, close to shops & local amenities. 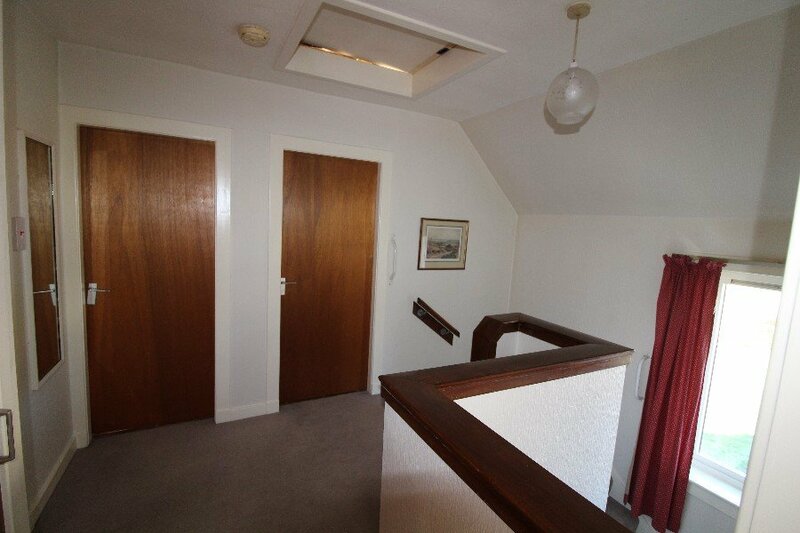 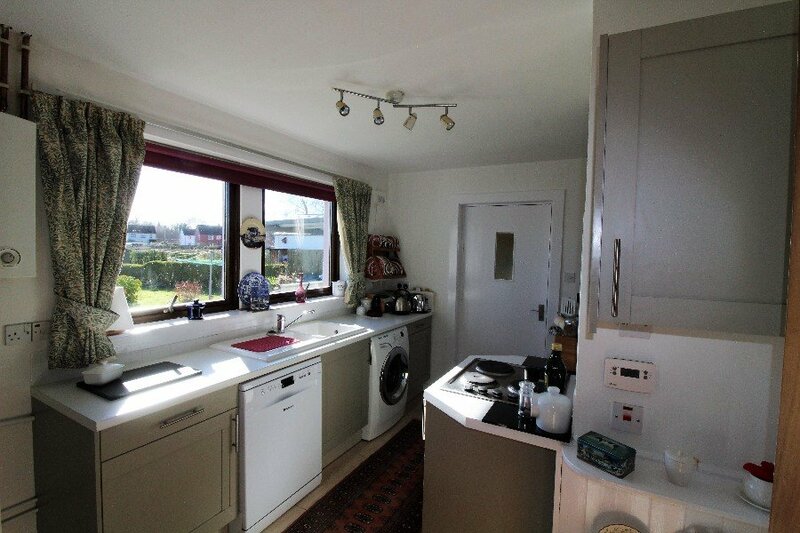 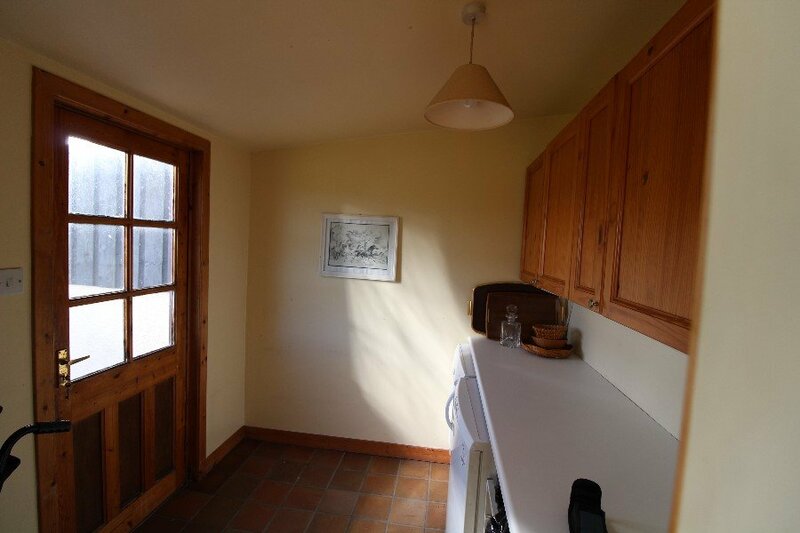 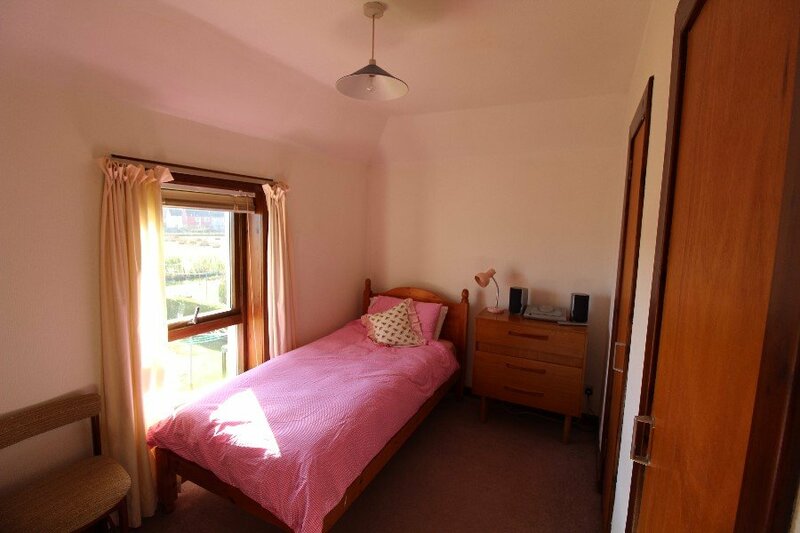 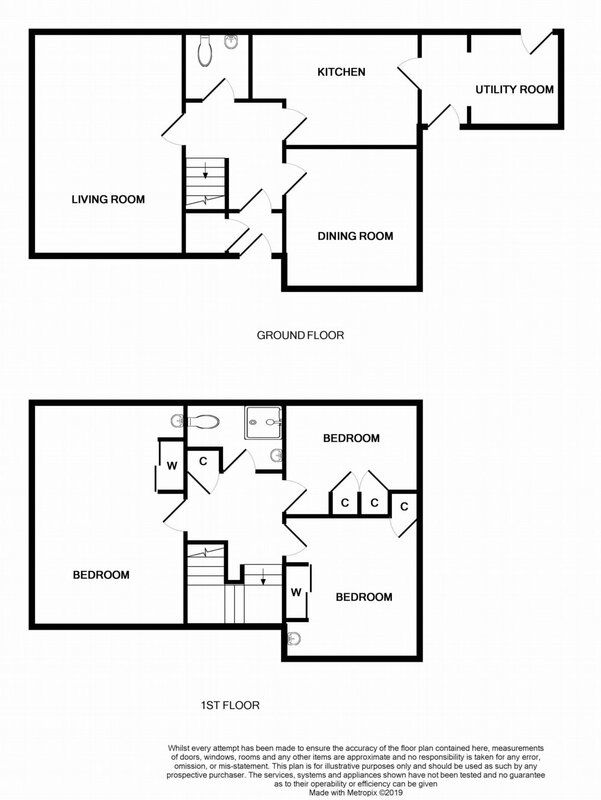 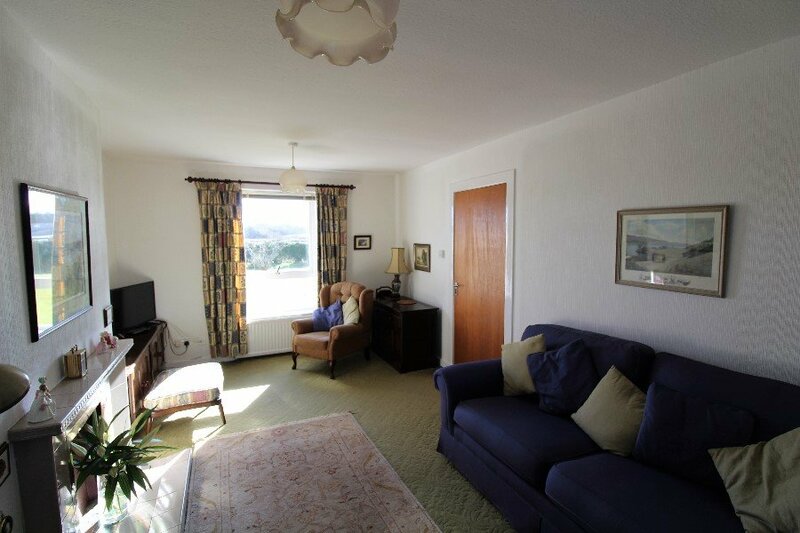 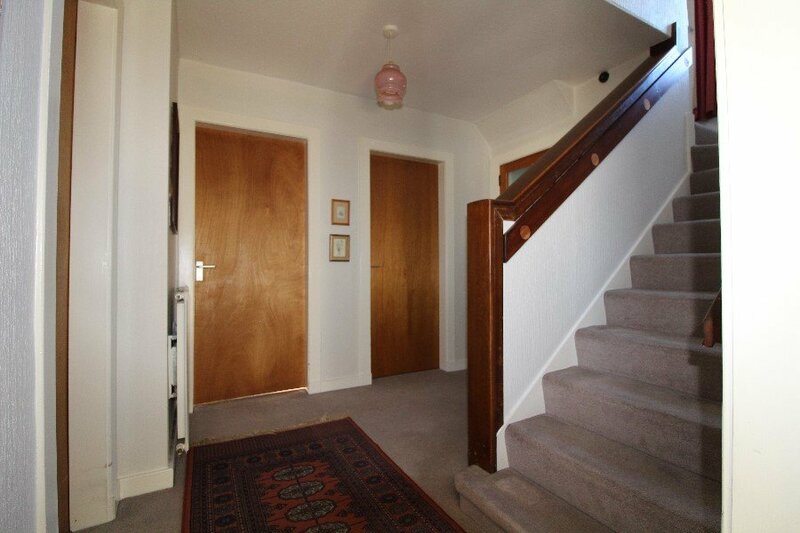 Lounge, kitchen, dining rm, ground floor toilet, utility,first floor shower room. 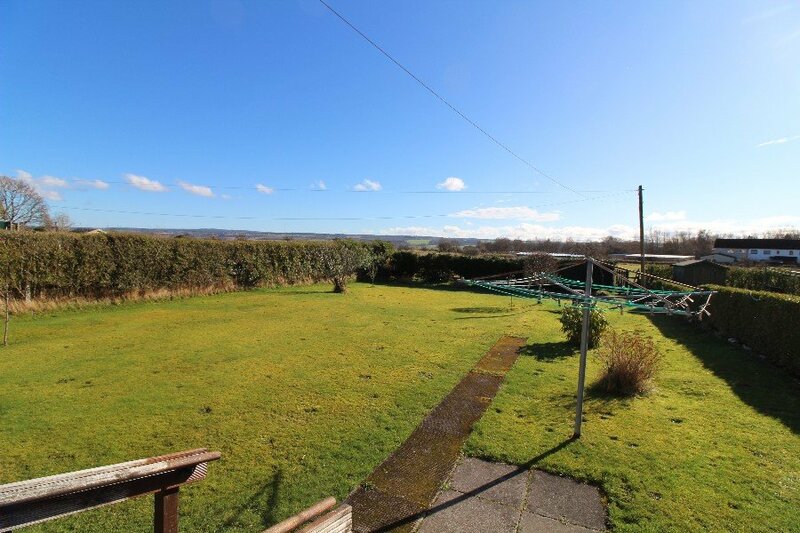 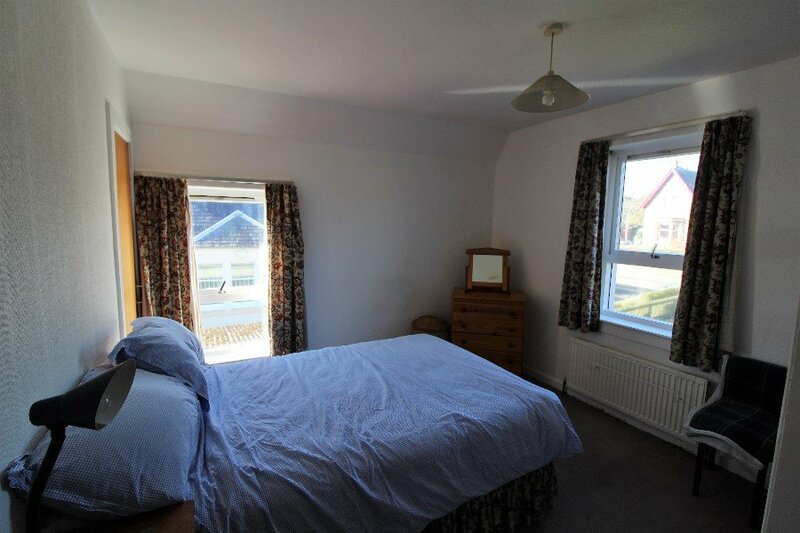 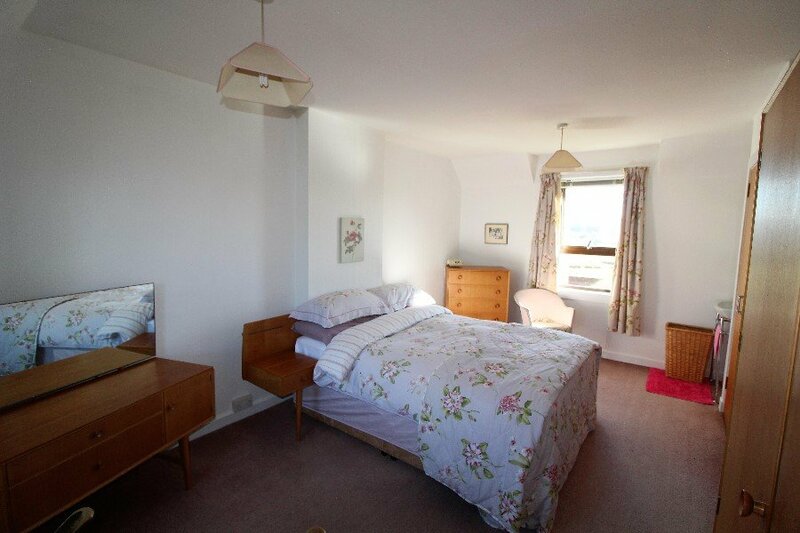 Garage, driveway, mature gardens, rear has stunning views across to the Black Isle. 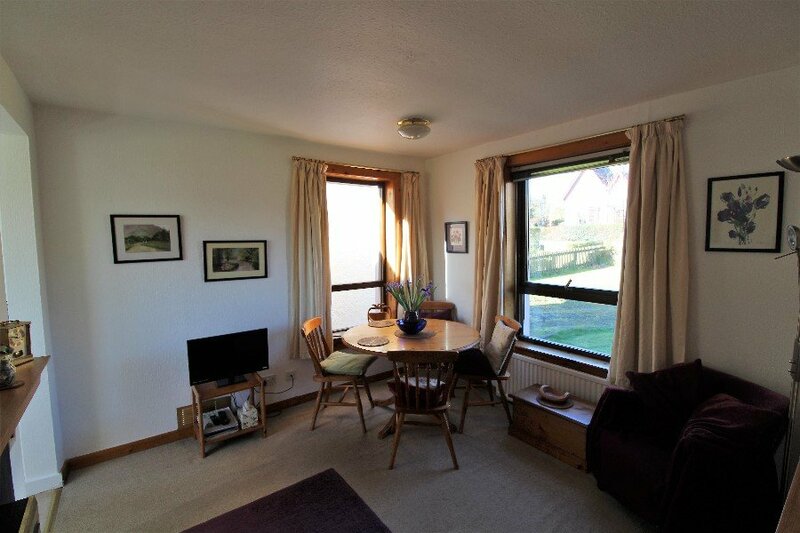 Council Tax C.
Closing date set: 12:00 on 05 April 2019.